One of the MoUs signed during the meetings was for the construction of a joint Friendship Dam on the Asi River where it crosses the Turkey-Syria border. The foundation stone of the dam was laid on 6 February 2011. On completion, the dam is expected to be 22.50 metres high, with a capacity of 110MCM. Of that, 40MCM will be used for flood prevention and the rest for energy production (approximately 14GWh annually) and irrigation (around 9,000 hectares of agricultural land). Table 1. Features of the Friendship Dam. The laying of the foundation stone of the Friendship Dam became emblematic of the improved relations between Turkey and Syria and signalled the possibility of greater cooperation in the management of the region’s transboundary waters. The inconsistent data on the Asi River, mentioned in the first section, could be corrected by the exchange of information and joint studies. 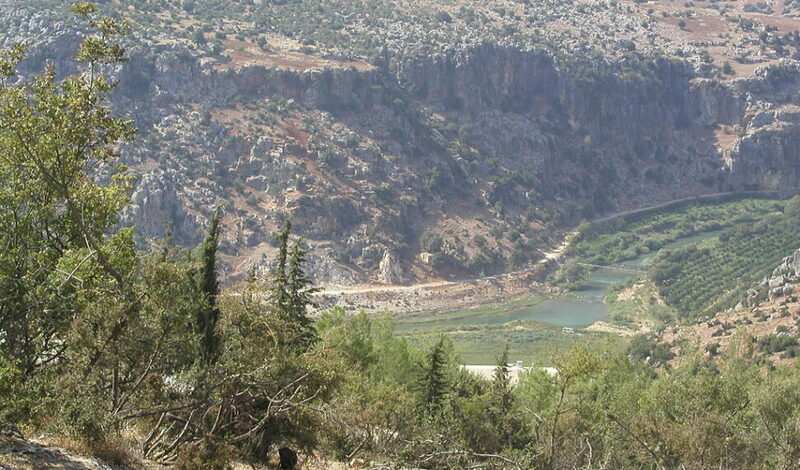 A review of the 1994 water-sharing agreement, signed between Lebanon and Syria for the allocation of Asi River waters and from which Turkey was excluded, could include Turkey. A review of the water-related initiatives in the Middle East that have been implemented under the guidance of non-riparian countries and have been largely unsuccessful. The example of the Asi River shows that cooperation between riparian countries could be successful. Pollution released by agro-industrial plants in Homs and Hama in Syria affects the water quality of downstream users. After the war, this issue could and should be resolved. Selek, B., 2014. Presentation, Water Resources Development and Management in Turkey with Specific Reference to the Asi River Basin. Republic of Turkey, Ministry of Forestry and Water, General Directorate of State Hydraulic Works.